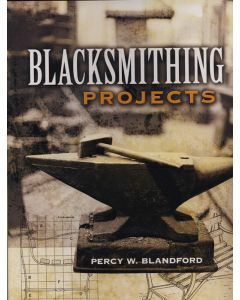 Blacksmithing Projects Blandford, Percy W.
Steve Alling is a graduate of the Cincinnati Art Accademy with a major in sculpture. 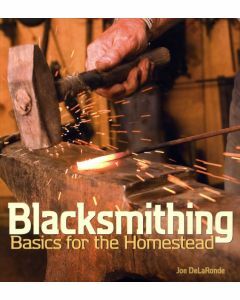 After 32 years as an industrial clay modeler he moved to the little historic village of Romeo, Michigan where he helped to restore the last working blacksmith shop and soon became a demonstrator there. 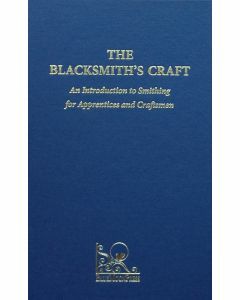 A Blacksmith's Sketchbook is a collection of the sketches he made while attending meetings and conferences to remind himself of the order used by the demonstrators. The projects included here go from start to finish ending up with a complete item. 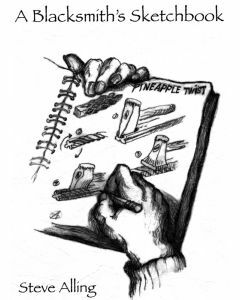 This is a great book full of sketches, which teach, guide and inspire! 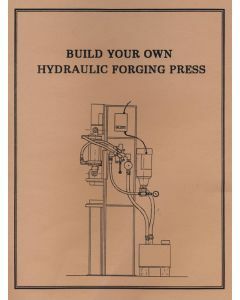 This book and drawings are designed to help you build your own 24 ton Hydraulic Forging Press. A two horsepower 220 volt single phase motor running at 1725 RPM powers a 5.5 gallon per minute "Hi-Lo" hydraulic pump. Ram force of 24 tons is applied by a 5" diameter double acting hydraulic cylinder at 2500 psi pressure. The movement of the ram die is controlled by a 4 way, 3 position hydraulic valve. The length of the ram stroke is 8". The maximum speed of the ram is 1.1 inches per second. The ram speed can be doubled by using a 5 horsepower electric motot running at 3600 RPM. A section is included which will enable you to alter a Log Splitter for use as a Forging Press. 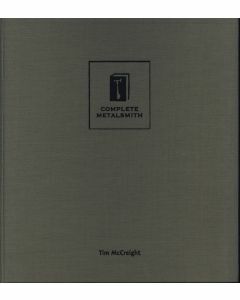 Format: Soft cover; Dimentions: 8 1/2" x 11"; Pages: 46; Illustrations: 35. 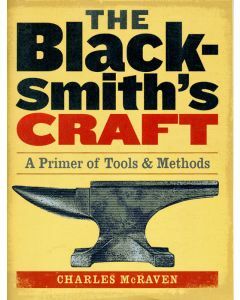 Design, forge, and fix your own tools, hardware, and household accessories with master craftsman and teacher Alexander G. Weygers. 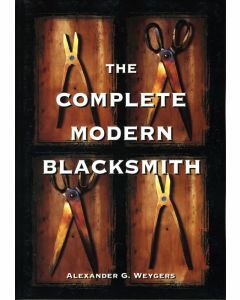 His three extraordinary books, 'The Making of Tools', 'The Modern Blacksmith', and 'The Recycling, Use, and Repair of Tools', are classics in their field and, here, in 'The Complete Modern Blacksmith' brought together.